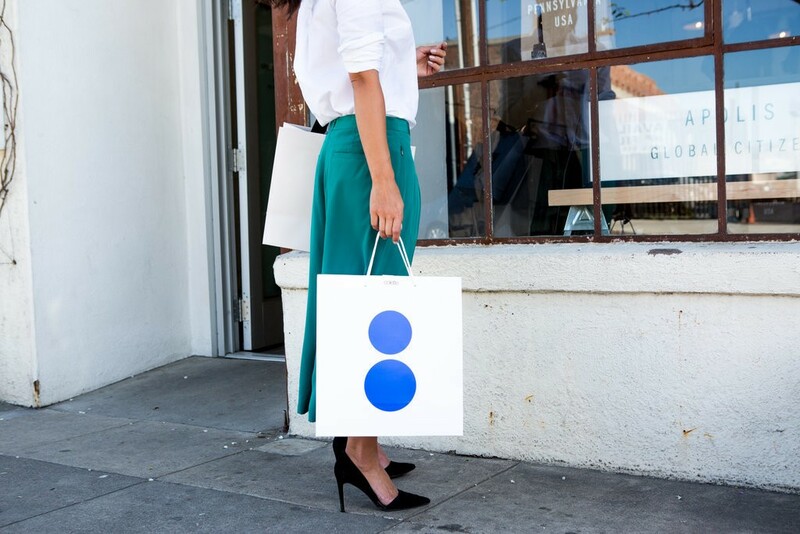 When it comes to smart shopping, I’ve discovered you can be one of two things: good or brilliant. Below are the shopping lessons you can get from mum. When it comes to smart shopping, I’ve discovered you can be one of two things: good or brilliant. My mum happens to be the latter. I’ve witnessed this woman, firsthand, discover gems in the worst of sale racks, scour the internet for coupon codes, and leave a department store, bag full and a smile on her face, after spending virtually nothing. Luckily, my mum’s also the sharing type, willing to pass down her advice to anyone who will take it. Read on for a few of her best tips, then check out these shopping hacks, which will save you some money before your next purchase. Always Check the Back of the Shop First: That’s where they typically keep the sale stuff! Don’t Buy Just to Buy: It’s completely OK to walk into a shop with a mission and leave empty handed. Even if something’s heavily discounted and considered “a great deal,” the purchase isn’t worth it unless you’re 100 percent in love. Know the Pros of a Good Basic: You can dress ’em up, dress ’em down, and wear them over and over again with statement-making items. Buy Off-Season: You might be thinking about Summer style as things heat up, but now’s the time when winterwear goes on sale. Stock up on jumpers, boots, and coats while the prices are low. Now you’ll be prepped when the chilly seasons return. Invest in a Few Great Pieces: Some items, like a sturdy everyday bag or a wear-everywhere LBD, will last you for years to come and can be styled many different ways. It’s OK to splurge on the classics — they’ll always be “in”! Check the Tag to See How Something’s Washed: Machine washable should be your goal if you rarely make trips to the dry cleaner. If It’s Something Really Good, Stock Up: Tailored trousers that are perfect for work, quality nonsheer t-shirts — if you know you’ll love certain pieces, you might regret not buying multiples. Especially after they all sell out. Try Things On: It may seem like a hassle at first, but it’ll save you the trouble of having to make a return. Re-Create the Trend For Less: Saw something you loved on the runway but don’t want to spend designer prices? Get creative. Learn what trends will be big, and make a list before your next spree. Don’t Be Ashamed to Use a Coupon or Voucher: Google codes before checking out, or print vouchers before heading to the shops. Even if you only save on shipping or shave a fraction off the price, it’s better than nothing! When in Doubt, Go With Red: It is a power colour and will really pop against neutrals. Stock Up on Statement Accessories: This includes shoes, too. That statement heel or little something extra might just take a simple outfit to a whole new level. Know the Shop’s Return Policy: You won’t want to miss the deadline to take something back, or worse — not be able to return it at all. Also know that sometimes gift cards depreciate after a certain time, so check up on that too!